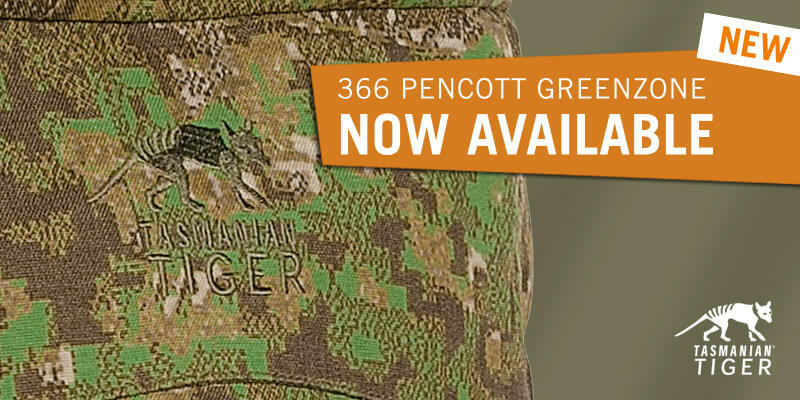 PenCott GreenZone is the latest camouflage pattern that is already being used on a number of Tasmanian Tiger products. PenCott GreenZone is a new addition to the TT product line, and joins Multicam, Camouflage, Khaki, Coyote Brown, Black and Olive. The PenCott camouflage was designed by the Anglo-American HydeDefinition company, and is notable for its excellent camouflage characteristics. The camouflage family is named after the two British camouflage experts Sir Roland Penrose and Hugh B. Cott. Numerous special units are already using PenCott for their equipment today. The PenCott camouflage has been developed over a number of years. It includes expertise from science and art, is based on analyses of existing camouflage designs and experience gathered in military operations. And the best camouflage teacher was also consulted for advice: nature. Natural camouflage effects and strategies from the animal world were also incorporated in the PenCott design. on short, medium and long distances. PenCott is a hybrid pattern. It combines various small, medium and large pattern elements (micro, midi and macro shapes), and combines them in a complex pattern weave. This helps shapes and outlines to merge efficiently with the surrounding area. PenCott is more natural that countless other digital camouflage patterns. Many of these are made up of medium and large elements, and are much clearer in the surrounding area. These sharper shapes are much easier for the human eye to perceive on short and medium distances in particular. However, the PenCott patterns offers the best camouflage effects here as well. The versions are all based on the same geometric pattern, and made up of four colours. 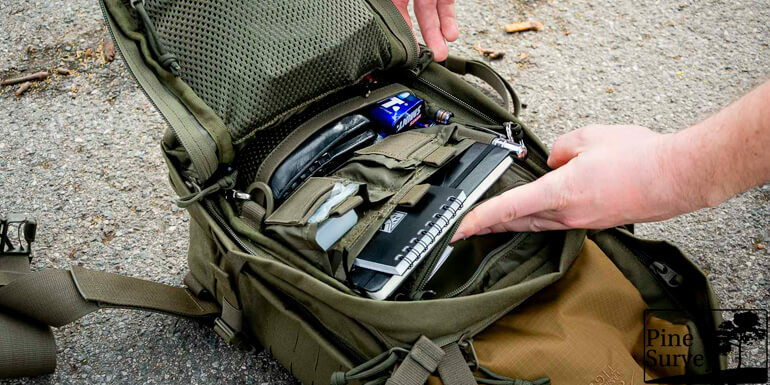 The Tasmanian Tiger backpacks and pouches are in PenCott GreenZone, which is ideal in particular for Central Europe. 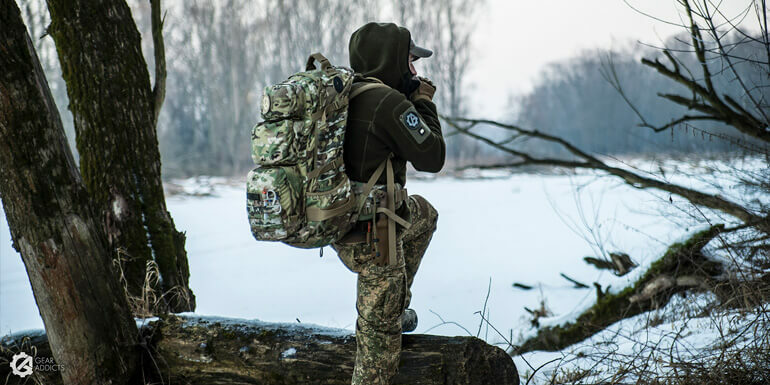 In conifer and mixed forests especially, TT rucksacks and bags in PenCott GreenZone offer excellent camouflage properties, since they blend almost perfectly with the natural surroundings.